Hello, members. I wanted to let you know that my rotation as the Medical Director of the Dan Abraham Healthy Living Center has come to an end. These past 10 years of overseeing the approval and construction of the Healthy Living Center, along with the privilege of serving as its Medical Director, have truly been one of my Mayo Clinic career highlights. I believe that because of you - our outstanding members and staff - this place is now the finest in existence. 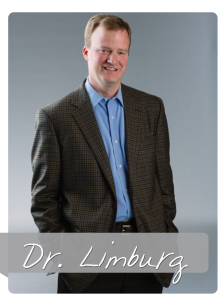 I want to take this time and introduce you to the new Medical Director, Dr. Paul Limburg. 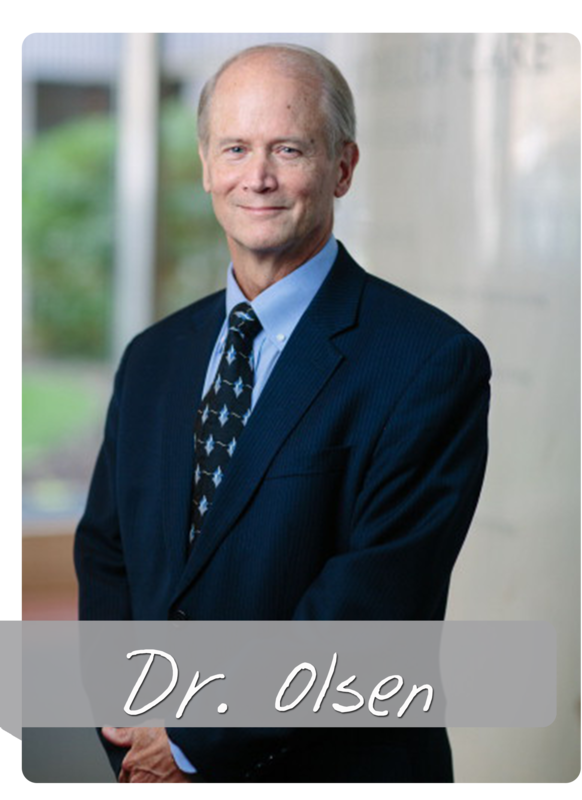 Dr. Limburg brings a tremendous amount of experience and passion in the areas of prevention and wellness and we are thrilled to have him supporting the Center activities. In talking with Dr. Limburg, he said he is most looking forward to building on the foundation of wellness and helping support the vision of Mayo Clinic as being the healthiest workforce in the world. From my perspective, Dr. Limburg not only supports this vision, but he is also a representation of it. He said, “As healthcare professionals, we need to take care of ourselves so we can best meet the needs of our patients and become that role model for them.” I look forward to seeing Dr. Limburg take on this new role as I continue my health journey as a member and huge supporter.